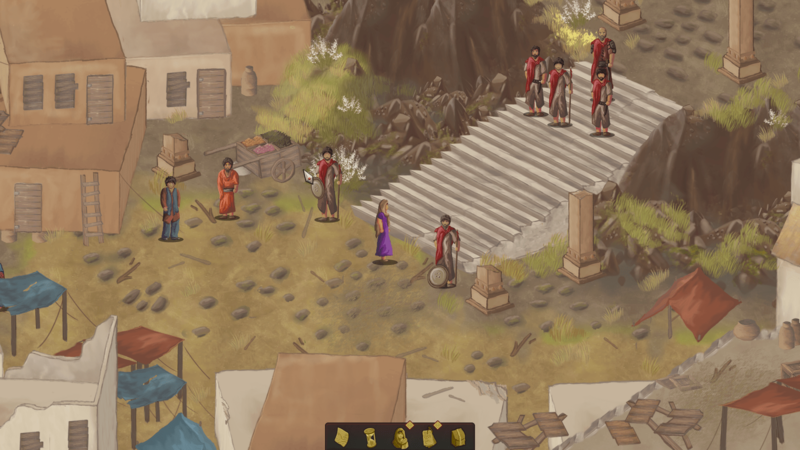 Unrest is an adventure RPG that adapts to death, failure, and the choices you make. 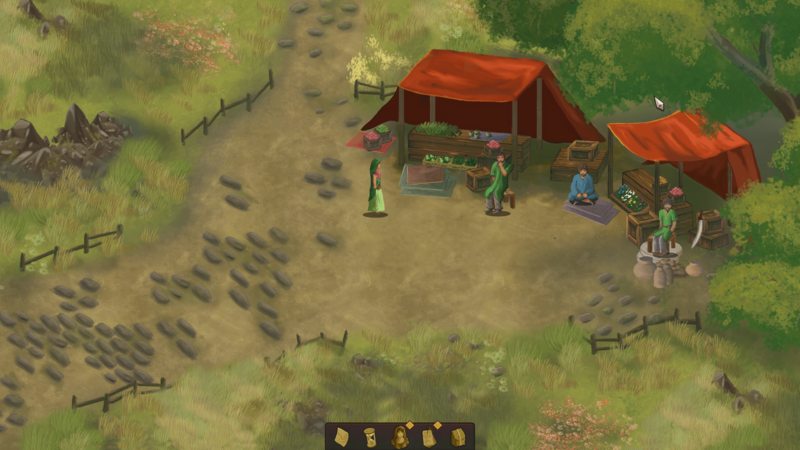 Play as ordinary people struggling for food, safety, freedom, and a chance at peace. 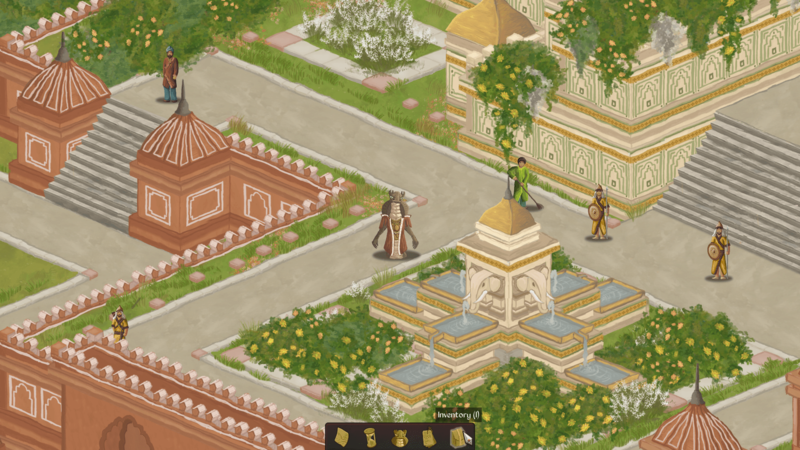 Explore an ancient Indian city using conversation, manipulation and (rarely) violence. You know in Mass Effect when you had to stop and ponder a big decision? Unrest is a whole game of that, only moreso. Q. Tell me what Unrest is about. Why should I play it? A. 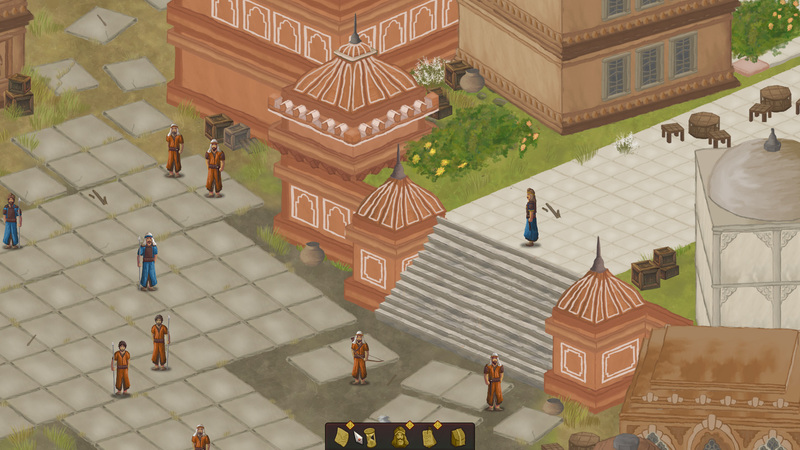 Unrest is about exploring a fantasy interpretation of ancient India through the perspective of ordinary people. 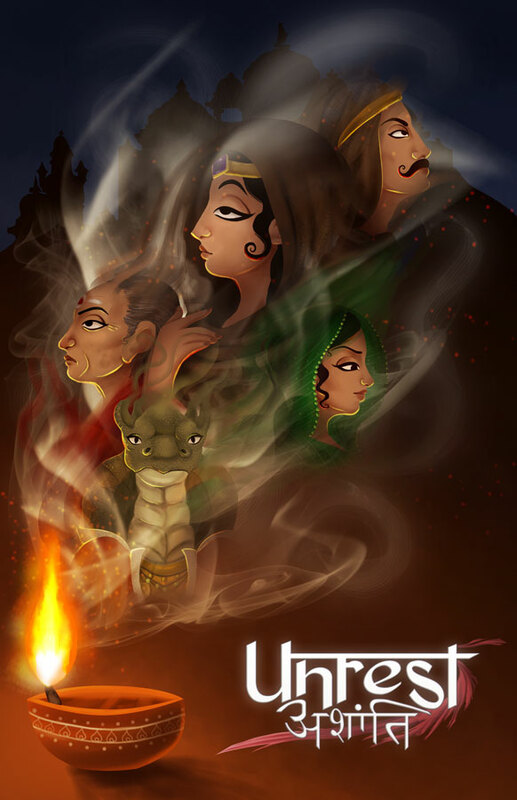 It also offers a great degree of player freedom along with multiple endings to each scenario. 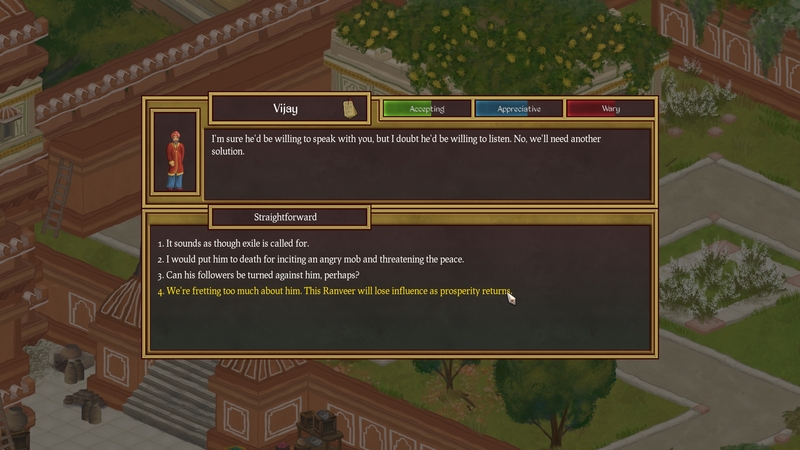 On top of that, it has a detailed conversation system which tracks NPC opinion of the player using 3 values – Friendship, Respect and Fear. Q. Does it have mod support and a narrative that continues if a player character dies? A. Indeed, the game has all of these things! Funny you asked, actually. Q. Where can I buy it? Is there a demo? A. You can buy it from Steam ( GoG exists, but our publisher KISS Ltd has not paid us for any sales on the platform for over an year. 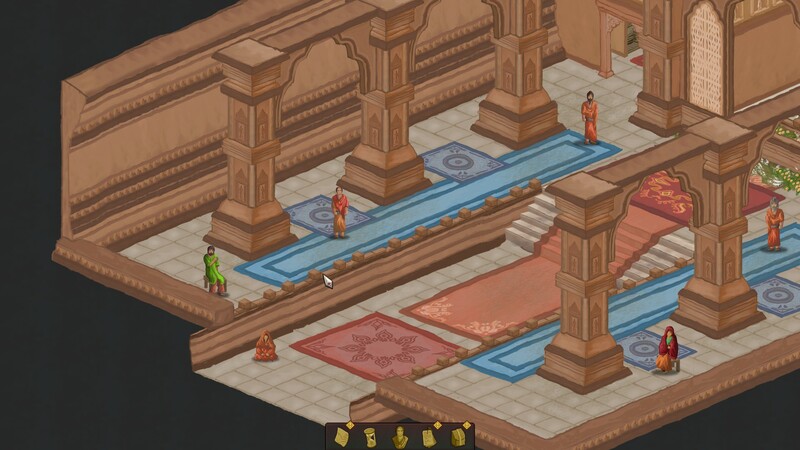 We’re trying to regain control of the game there – until then, Steam is the only option). There is a demo available on Steam. Q. How did this game get made? What’s the release date? A. 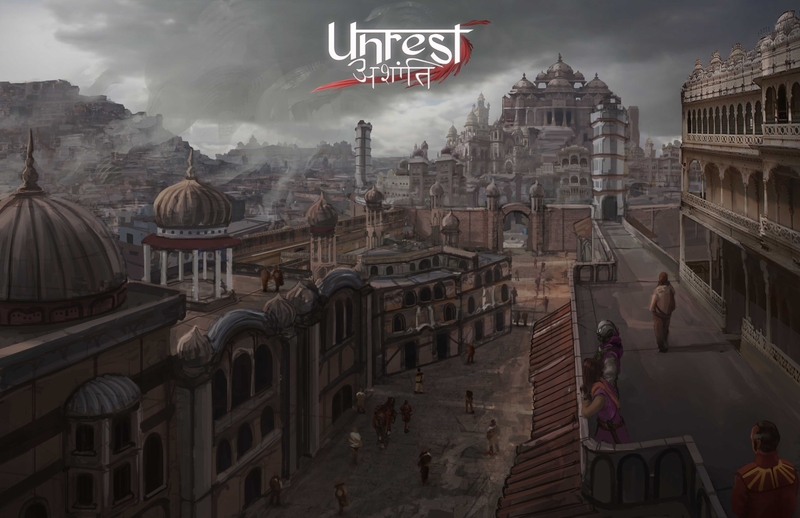 Unrest was made possible by our awesome backers via Kickstarter. The official release date is July 23, 2014. Q. Is the game a documentary, or otherwise historically accurate? I enjoy reading legal disclaimers, by the way. A. Unrest is a work of fiction. Any resemblance to actual names, events, locales or persons, living or dead, is entirely coincidental.